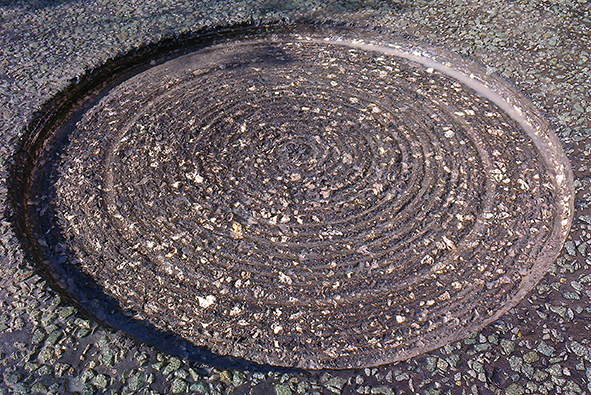 All the circular pothole repairs lasted for more than approximately three years and were still in their excellent state. 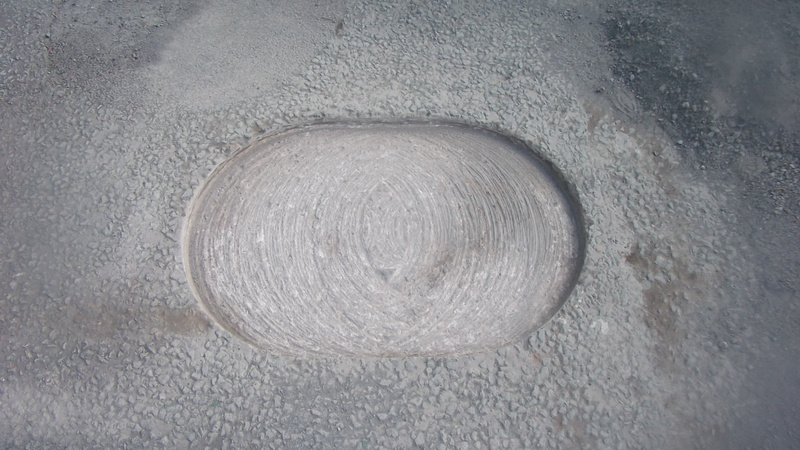 Some of the potholes were exposed to extreme weather conditions and HGVs load but were still intact with the original pavement. 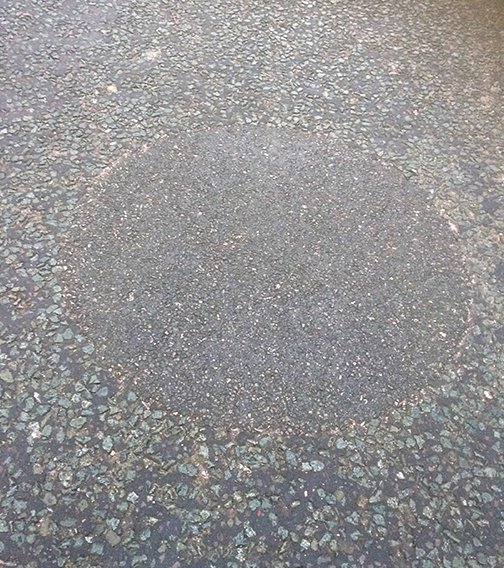 There was a rectangular pothole next to one of the circular pothole repair. 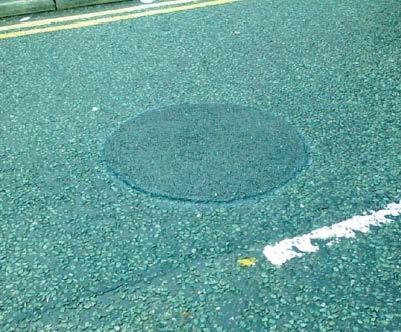 It was very interesting to see that the rectangular pothole was been repaired three times in the last three years in comparison to the circular pothole on which the job was carried out only once. The process of pothole repair is quick and straight forward in comparison to the conventional repair. The repair process can be carried out with minimum intervention. 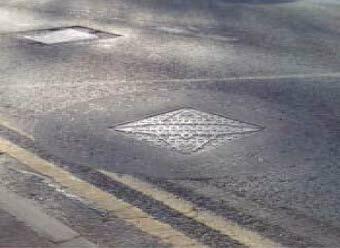 It substantially reduces the surface area to be repaired by creating the cut around the damaged area only. This also reduces the amount of material required to carry out the repairs.